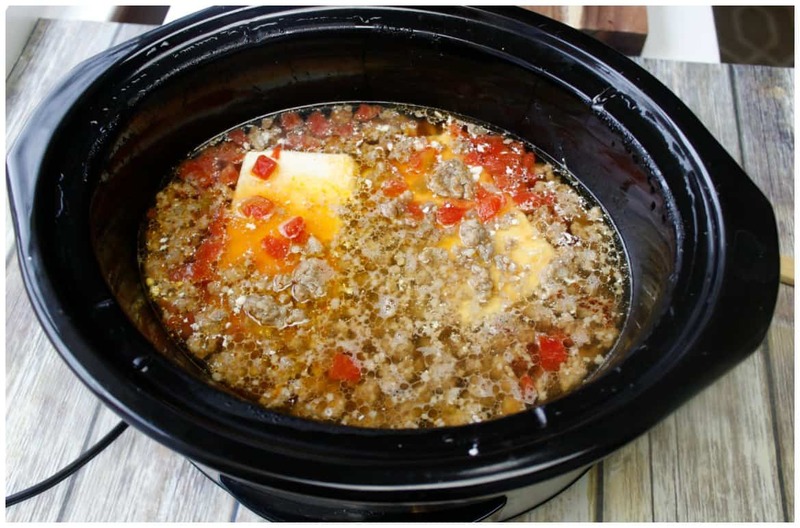 Easy Taco Soup Recipe Made In The Crockpot! 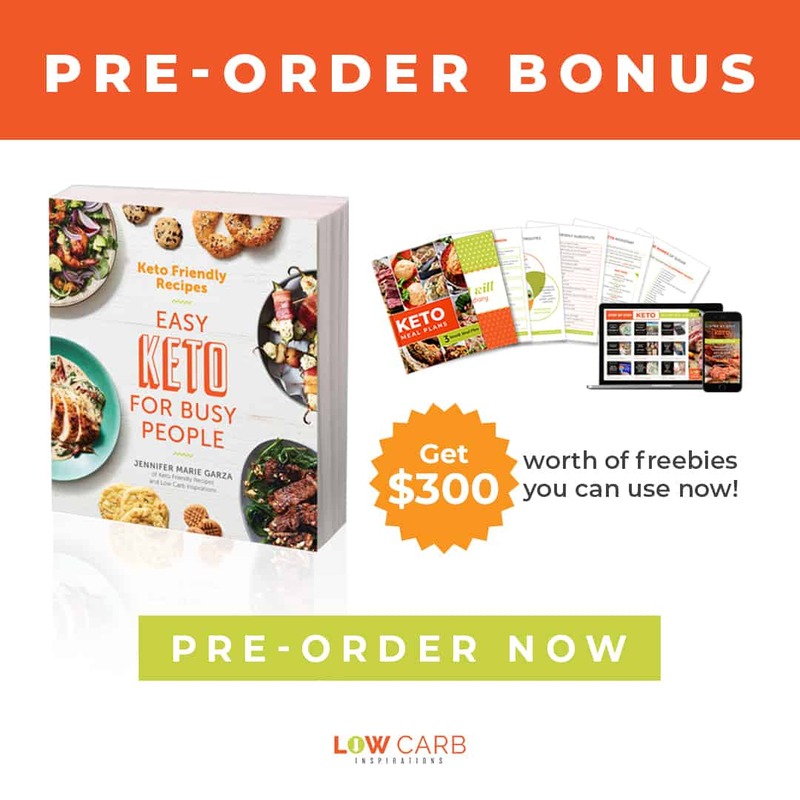 If you want a low carb or keto friendly recipe, this Easy Taco Soup Recipe is a hit! There are two different ways to make this recipe. 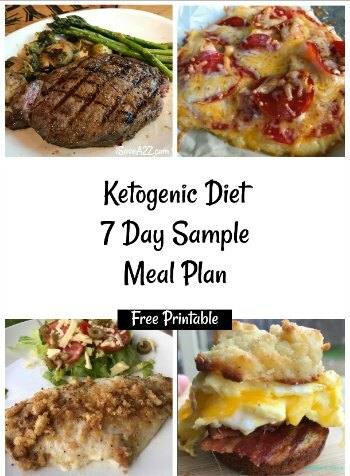 If you are strict to low carb or the keto diet, you may want to make your own Homemade Taco Seasoning recipe found here. This way you know there are not any hidden secret ingredients that are restricted on your diet plan. 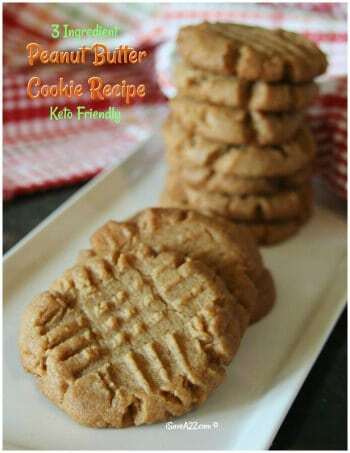 This recipe is super easy and quite tasteful. 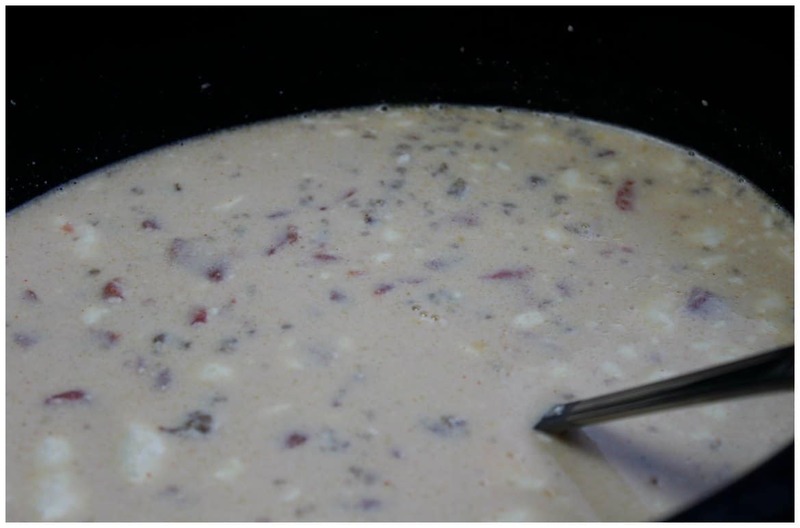 We have two different soup recipes that we constantly make. 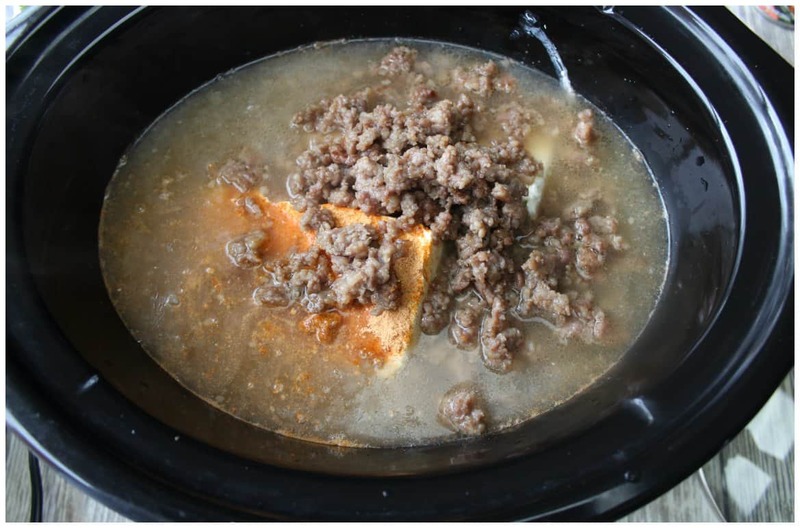 It’s this easy taco soup recipe made in the crockpot and the other Easy Bacon Cheeseburger Soup Recipe (Keto friendly recipe) made on the stove top. Both are a hit! In a large skillet, brown ground meat. 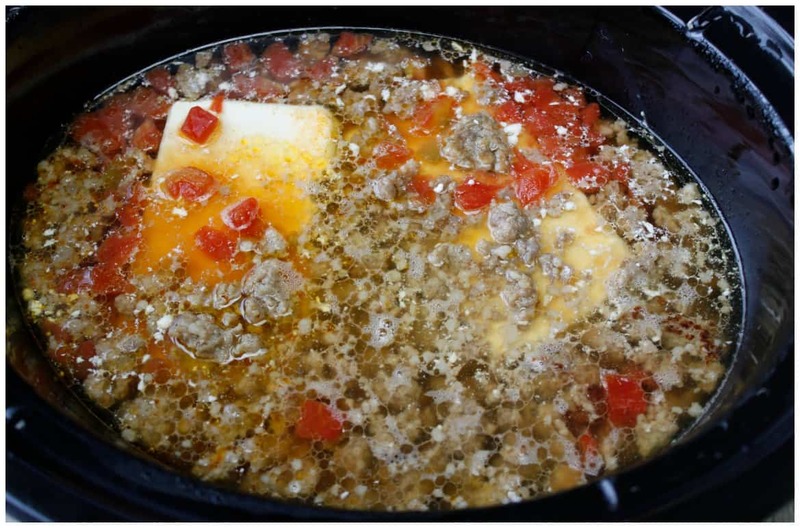 In crock-pot add in cream cheese, Rotel, taco seasoning, and chicken broth. Cook on LOW for 4 Hours or HIGH for 2 and a half hours. 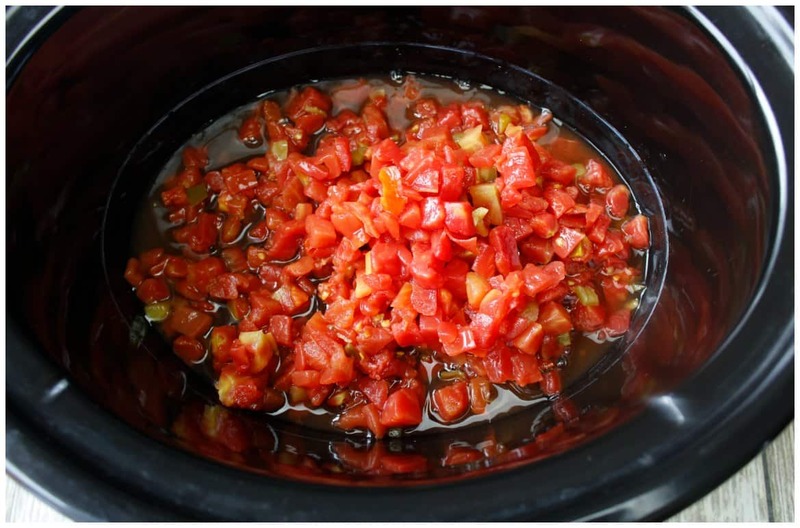 Easy Taco Soup Recipe Instant Pot Pressure Cooker Instructions: Use the saute setting to brown the beef, then add the remaining ingredients. Set the soup setting for 5 minutes and do a quick release. 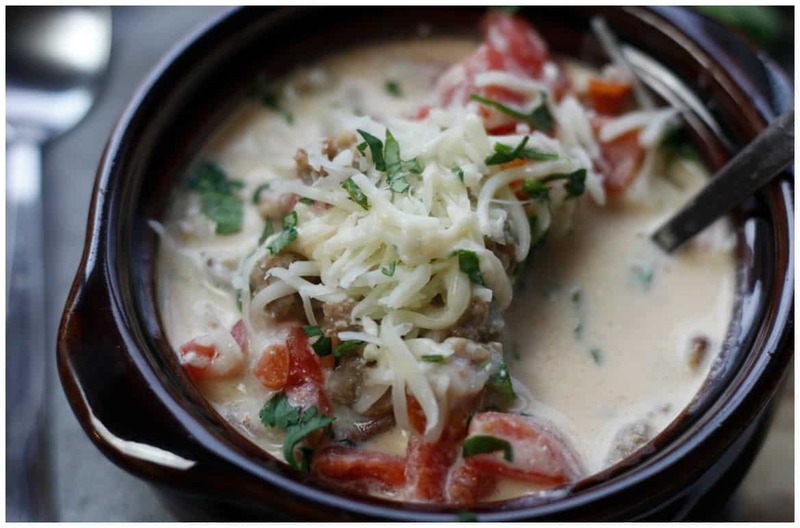 Serve warm with your choice of optional garnishes listed above. Enjoy! 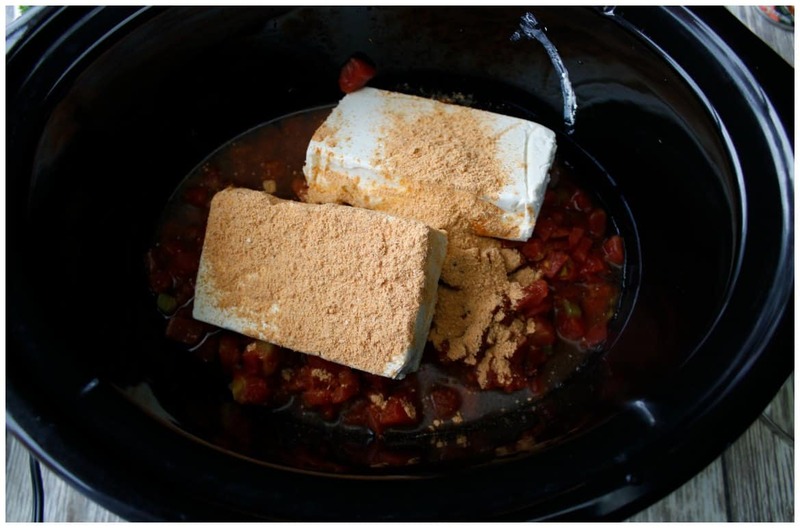 Don’t forget to pin this Easy Taco Soup recipe on Pinterest for later! 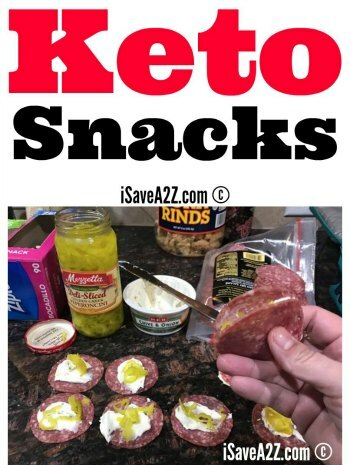 By Jennifer on January 30, 2018 Crockpot, Keto Dinner Recipes, Keto Friendly Recipes, Keto Lunch Recipes, Main Dishes, Recipes, Soups. I Ise beef broth and I brown the taco meat and add the seasonings in with the meat to goof together a bit. 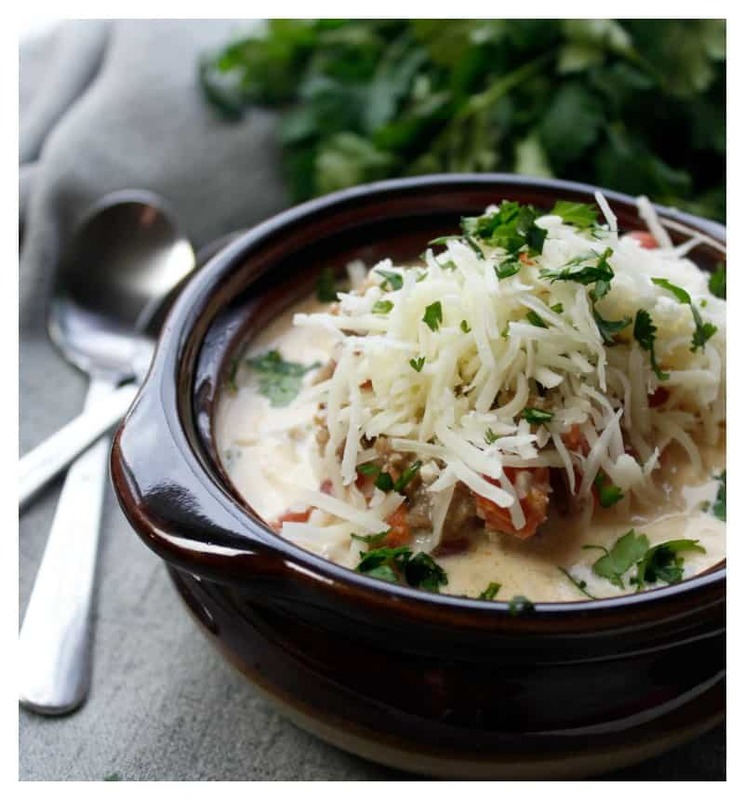 I also add some fine ground chorizo browned and some whole cream and extra mexican cheeses to bulk it up a bit.